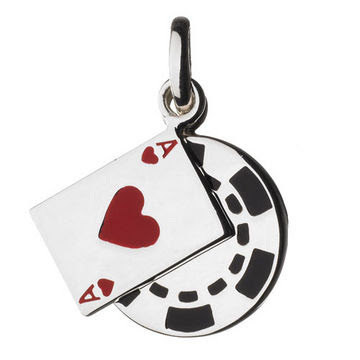 Get lucky with the Feelin’ Lucky line of charms, 50% off in the Links of Lon don sale. Or glam up with a discounted piece from Mawi at the Outnet. 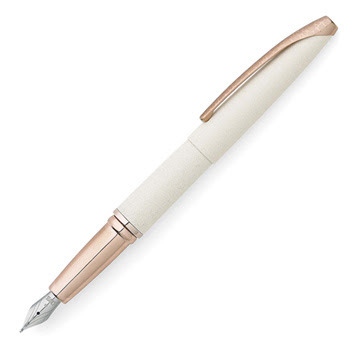 Make a splash at your next committee meeting with a champagne fountain pen from the Cross - a steal at £22. Classic white shirts never go out of style, and you can get one at 50% off in the White Company sale. And if you’re lucky enough to be a UK size 14 or smaller, be sure to snap up the white and cream Rick Owens wrap jacket at a jaw dropping 84% discount - thank you Catwalk to Closet. While you're there, be sure to check out the shoes. So many sales, so little money. Sigh.